How long would you survive alone in the Maine Wilderness? how much can u love someone???? In what BADASS way will you TOP YOURSELF? Qué trendy urbano te identifica? To which Lantern Corps do you belong? Twilight Character? Which are you? What “Periodic Element” are you? What’s your Native American Indian name? What 80’s ROCK SONG are you? What DC superhero are you?? What Decade Fits Your Personality Best? WHAT DO PEOPLE THINK OF YOU AT FIRST SIGHT? What Famous Literary Character Are You? what gang would you be in? What is Your LEVEL of AWESOME? What Jimmy Buffet Song Are You? What kind of mask do you wear? What movie is your life? What Office character are you? What old school WWF wrestler are you? What sort of drunk are you? Whats the chance of your survival on an island? What type of Home fits you? What U.S. State Do You Belong To? What were you in your past life! What Work of Literature Are You? When will you get Knocked Up? When will you have your first baby? Where will Kanye interrupt you? Which 1960’s rockstar are you? Which 1985 Chicago Bear are you? Which ancient hero are you? Which BADASS thing are you? Which Canadian city should you live in? Which Catholic Saint Are You? Which character from “Scooby Doo” are you most like? Which cult movie character are you? Which Dirty Dancing Character Are You? which fairytale do you belong in? Which famous stoner are you? Which Horror Villain could you be? Which insanely cool movie character are you? Which is your Dream Home? Which Movie Musical Leading Lady Are You? Which one of the Real Housewives of New Jersey are you? Which race would you belong to in Middle-Earth? Which Sailor Scout matches your personality? Which secret society should you belong to? Which state should you live in? Which Tattoo Should You Get? Which television series do you belong in? Which total badass are you? Which TRULY Badass Historical Female Are You? Who’s your Guardian Angel? Hver er Engillinn þinn? Who Is Your Disney Prince? will your first child be a boy, girl, twins and triplets? That was, in case you were counting, 163 applications blocked over the years, which I hadn’t even realized. And that’s not even counting the people I blocked (though I can guess the venn diagram of the people blocked and the apps blocked has some major overlap). 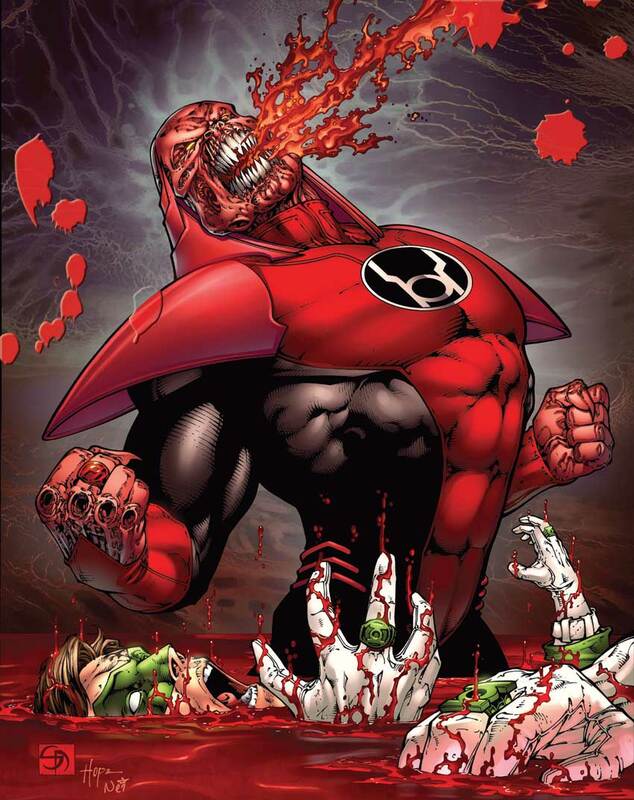 The only app I shouldn’t have blocked is the one called “To which Lantern Corps do you belong?” for not only its proper use of grammar but also because I totally already know my answer: Red Lantern Corp, which, as any GL fan knows, encapsulates my burning lantern of rage. This entry was posted in actual occurrences and tagged apps, facebook, rage, red lantern. Bookmark the permalink.